The Canary Islands archipelago comprises of seven islands (Lanzarote, Fuerteventura, Gran Canaria, Tenerife, La Palma, El Hierro & La Gomera) each with it’s own unique geography, climate, culture and people. Lanzarote is the most northerly and easterly island in the chain and lies approx. 68 miles off the north African coastline. Several smaller islands lie to the north of Lanzarote and they consist of La Graciosa, Alegranza, Montaña Clara and Roque del Este. All except La Graciosa are uninhabited. Lanzarote compared to the other islands is “The volcanic island”. Lanzarotes stark volcanic landscape was created by series of volcanic eruptions took place in the south west of the island over a period of 6 years from 1730 to 1736 and consists of about 300 extinct volcanoes, craters and lava fields. This unique area of natural beauty occupies a quarter of the islands land mass and has been declared a national park (Timanfaya National Park). The rest of the island offers a diverse range of landscapes everything from luna style landscapes, barren desert areas, spectacular cliff ranges, lush mountainous valleys to picturesque fishing villages with beautiful white or black sandy beaches and coves. In 1993 Lanzarote was recognised and declared a Biosphere Reserve by UNESCO thanks mainly due to it’s unique & diverse volcanic landscape, the conservation and protection of its natural environments and ecosystems. The sub tropical climate is best described as being dry and arid with annual temperatures averaging 22º C. Also due to it’s geographic position and low lying landscape there’s virtually no rainfall during the summer months and hardly any rainfall in Spring, Autumn and Winter. Temperatures do soar in the summer months but the north easterly trade winds fan the island and help keep it cool. The water temperatures are also relatively balmy peaking at 22º C in summer and never dropping below 17º C in the midst of winter. Although the surface area of the island doesn’t exceed 800 sq km there are many micro-climates in existence which has a noticeable impact on the local fauna and flora. Picture this… fishing villages and farming communities co-existing alongside low rise tourist resorts, pristine white sandy beaches, crystal clear unpolluted waters, national parks, arts and cultural centres plus a range of tourist centres sympathetically designed to blend in with their natural surroundings. No ugly high rise buildings, no pylons, no advertising billboards to blot the landscape. Local born artist and architect César Manrique devoted most of his time to ensure this vision of utopia became a reality. Thanks mainly due to his efforts, controlled development & sustained economic growth this beautiful volcanic island along with its natural heritage and cultural identity has been preserved. To this day his vision lives on and his influences and works can be seen all across the island. Legend! 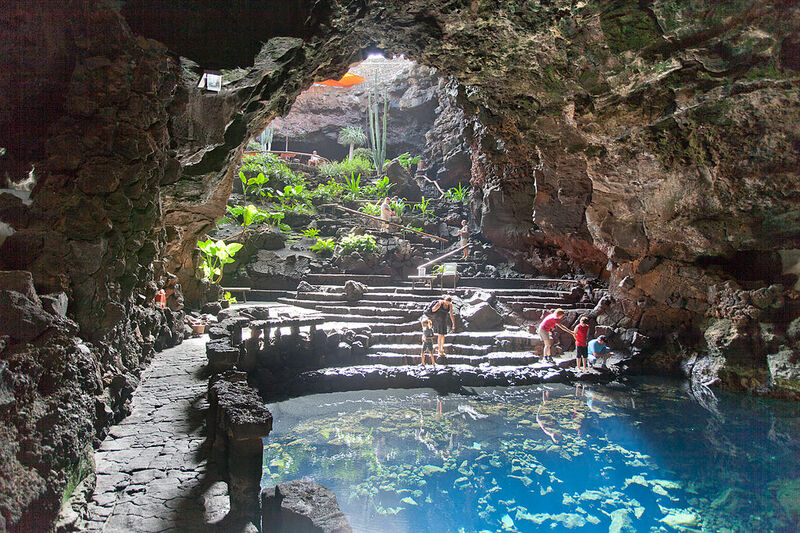 Some outstanding examples are the Mirador del Río (viewpoint), Jameos del Agua (Lava chambers), Cueva de los Verdes (Green caves). 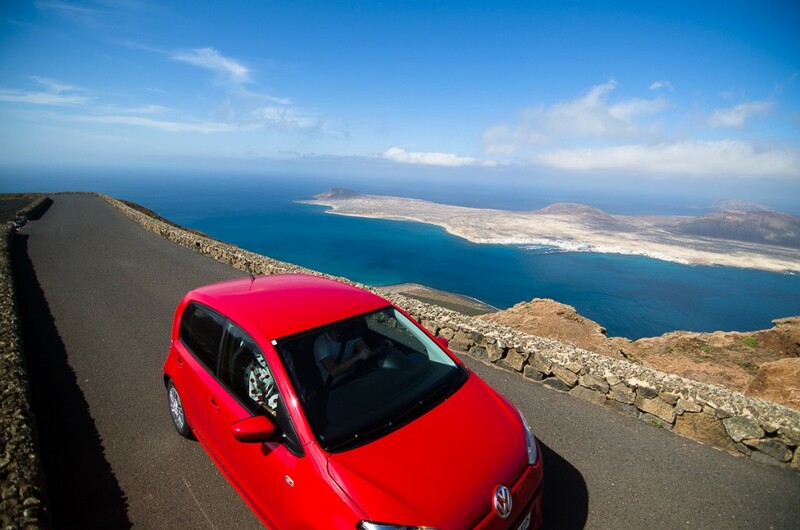 Over the past 10 years the Lanzarote government and tourist department has been working hard to improve the standard and perceived image of tourism on the island. Existing tourism has been improved through careful investment and the implementation of quality standards and a new more upmarket tourism category has been created through the development of luxury 5 star spa resorts, prestigious marinas and world class golf courses. Flights companies coming to Lanzarote, Ferries,Baggage, Boards and Dings,Travel and healthcare.